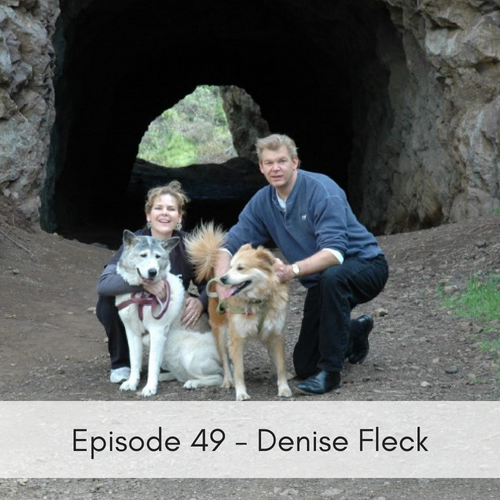 Denise Fleck is an award winning author, radio show host & creator of Sunny-Dog Ink who joins us today to talk about first aid, pet safety & preparedness for your furry family member. She shares 3 important key categories to help you get ready in case of an emergency and what’s involved in each one. We encourage you to listen in and learn more!